Quote of the day:Educationists should build the capacities of the spirit of inquiry, creativity, entrepreneurial and moral leadership among students and become their role model. 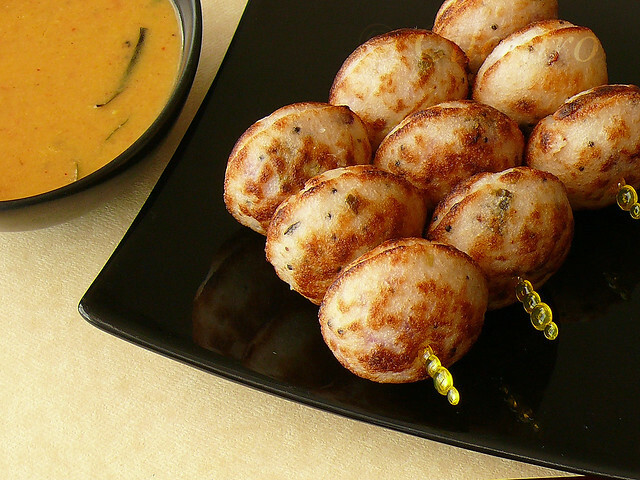 Kuzhi paniyaram, the mini cuties are a specialty of Chettinad cuisine. Although it originates from Chettinad, it is a specialty in other Tamil cuisines as well. In recent times it has become even more popular with the restaurants making them fresh right in front of their customers. This trick of theirs sure makes us take a look at how it is prepared. I have seen Amma making Aappam & Paniyaram numerous times but I tend to wait and watch at how they are made at the restaurants. It is indeed an art in progress. Made with batter comprising of rice & lentil, these paniyarams are made both as sweet and savory version for breakfast or as a snack for the evening along with filter coffee. Rice and lentils are soaked and the batter is ground and fermented before seasoning with onions and green chillies for the savory version~Kara Kuzhi Paniyaram. 1. Soak the rice, paruppu/dhal and fenugreek for about 4 hours the previous day. Grind to a idli batter consistency. Allow this batter to ferment. (follow tips for fermenting here). 2. On the day of making the Paniyaram, heat two tablespoons oil in a kadai/pan and add the mustard. When they splutter add the urid dhal, when it turns light brown add asafoetida then onions and saute for few minutes until the onions turn soft. 3. Now add green chillies, curry leaves and saute well for few seconds. Add this to the batter along with cilantro. 4. Mix all ingredients well. 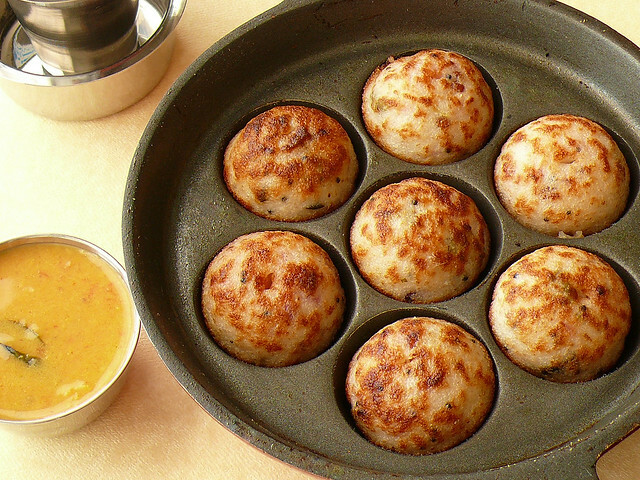 Now heat the paniyaram chatti (you could also use the ebleskiver pan). and add ¼ teaspoon oil into each indentations. Once it heats, add spoonfuls of batter (approx 4 tablespoons-depends on the size of into each indentation) until its more than 3/4th full. 5. Cover with a lid and allow to cook and the bottom is browned and crisp. 6.Turn over and cook the other side. Make sure that the stove is at medium-low so that the inside also gets cooked without burning the outside. 7. Once both sides are brown and crisp, drain on a kitchen napkin. 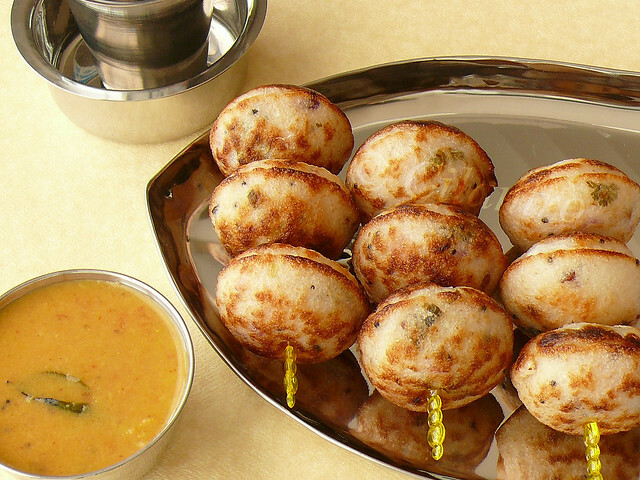 TIPS: I have made paniyaram with the batter made specially for them. Idli batter can also be used with the same seasonings. Grated coconut can also be added. 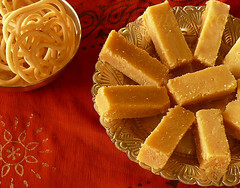 Wonderful clicks,you keep your paniyaram pan so neat...yummy! Omg, beautifully done, kuzhi paniyarams looks prefect and stunning.. wow! !perfect appams....i often make it..ours fav one!excellent click! Yum, I have recently started making these and love them. Yours look so tempting with a great golden color. Would love to have with sambar.. out of the world taste.. I have had these in Grand Sweets and Snacks, chennai found them too oily - BUT yours looks amazingly delicious and totally inviting! book marking to try! Found these at Chennai, Grand Sweets branch and a line outside during the evenings. This is an interesting dish to try out! 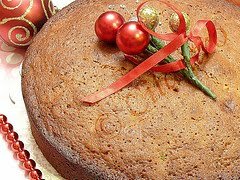 Loved your recipe collection and photographs! YUMMY!!! Thanks for the tip on Aebleskiver pan..Worked great! Wow look delicious. Where did you buy the kuzhi paniyaram kadai? Please let me know the brand. I bought in India. You can buy the ebleskiver pan in most kitchen stores in US or thru Amazon.com. We are a franco-tamil cultural centre in Pondicherry and we are currently writting an article about what can be done out of an idli batter especially dosai, uttapam and kuzhi paniyaram ! We would like to ask you if we can use this article's second picture to illustrate it ? We can put the photographer's name on it of course and send you the link of the article once it is written !